Winter coat season has always been an exciting time in our family. Since before I can remember, I would have always gotten a good winter coat and as I grew older I found more and more care went into selecting that piece of clothing. Fast forward to recently turning 33, I find I still put as much effort into securing a good winter coat around this time of year. One thing is for sure... there is more choice than ever before - especially on the plus size winter coat front! 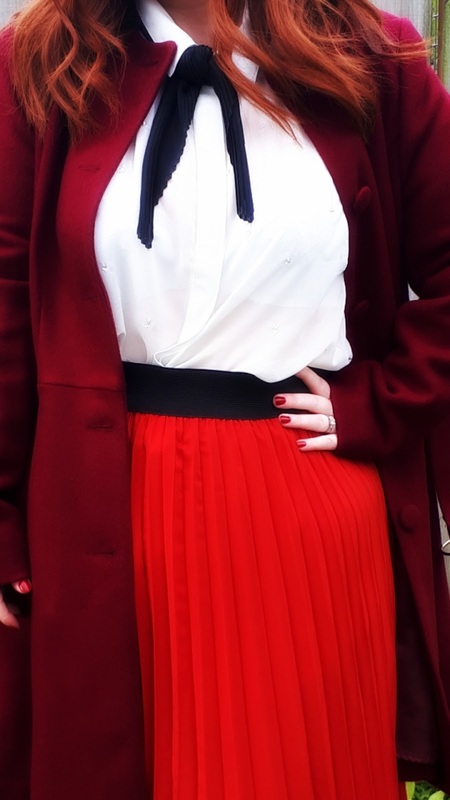 The one type of coat I've always been drawn to is a fit and flare style coat, because I'm bigger on the bottom than I am at the top, this shape provides what I want in a coat, neat on top and a nice skimming skirt on bottom. 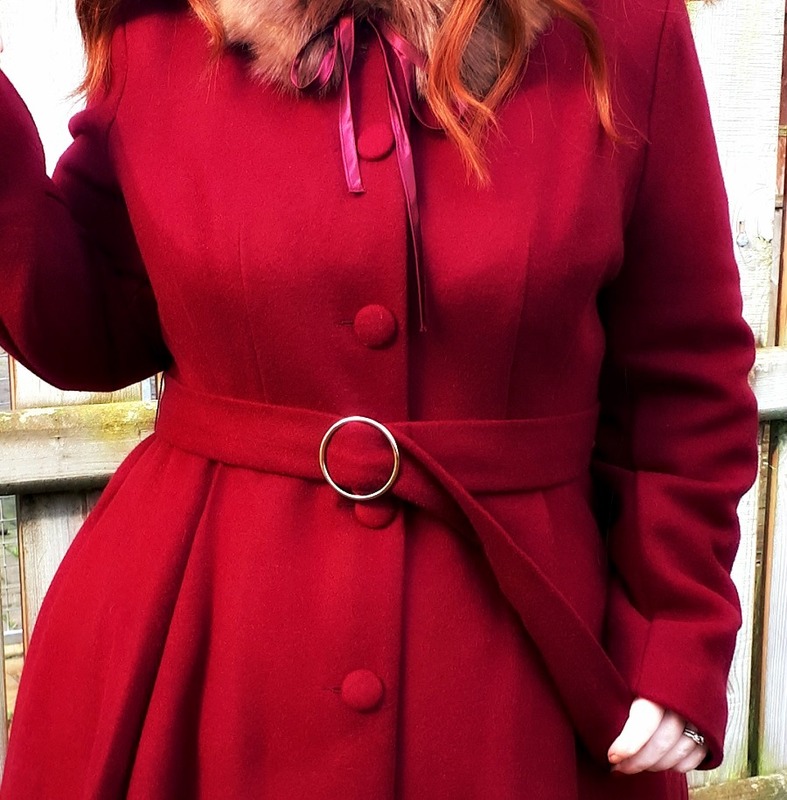 When Simply Be offered to let me choose a winter coat, I went straight to their Premium Fit & Flare Coat and though I did browse through others, I knew this was the exact shape I'd been looking for. This coat spoke to me on a number of levels. 1. It provided me with the exact shape I'd been looking for in a winter coat. 2. 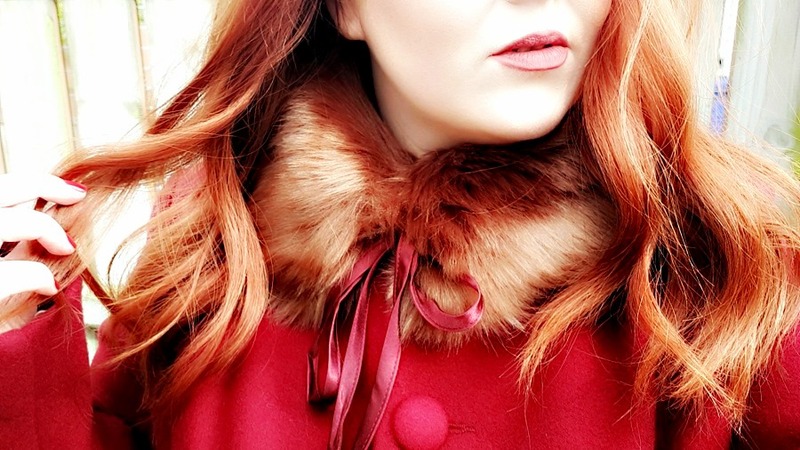 It was versatile - meaning I could use it to throw over a substandard outfit for warmth or to dress it up and similarly, it would add an extra level of class to a dressier outfit, especially come the festive season! 3. It was lined. One thing I have learned through the years is always opt for a lined winter coat, it provides extra warmth and the quality tends to be better. 4. The colour is beautiful. In some lights it's a dark burgundy, in others there is almost a hint of damson about it. 6. 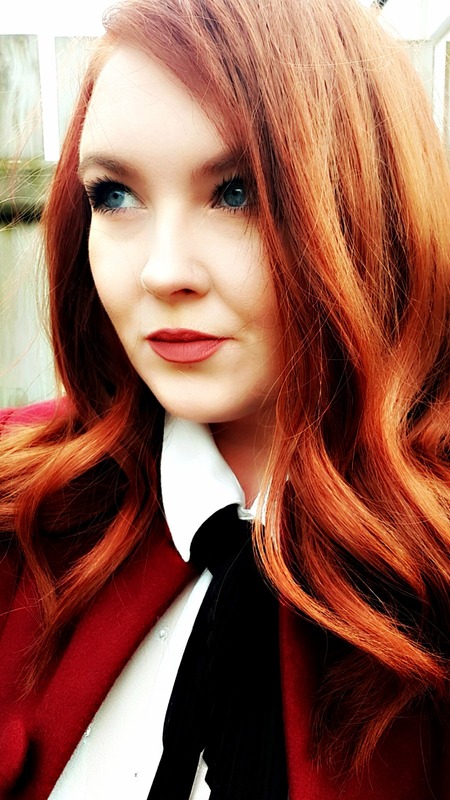 It's something of a classic style, it will work for years to come because no matter what the trends for coats will be in the upcoming years, a hint of vintage fit and flare will always be stylish. Ultimately, it's a big decision, choosing the perfect winter coat. We spend a good chunk of our budget on kitting the family out so they're toasty, warm and somewhat stylish. Though I didn't pay for this coat, I paid £90 for my last winter coat and it lasted me over 6 years and that is what you want. I've bought many a fashion coat at £20 and under and the truth is that they barely last the winter. You truly do get what you pay for in this instance and a good coat has to be viewed as an investment piece. Above all else, a winter coat has to be WARM! My toes are already starting to feel like ice so it won't be long until we're all cocooned inside toasty coats and scarves! 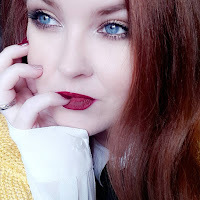 *I was kindly sent a winter coat to blog about of which I am very grateful however the contents of this post have been created solely by me. This is not an ad, nor is it sponsored material and there are no affiliate links contained within the post. Thank you for reading!